During that match, he takes about 936 twist which a average formula one car takes on a racing track. 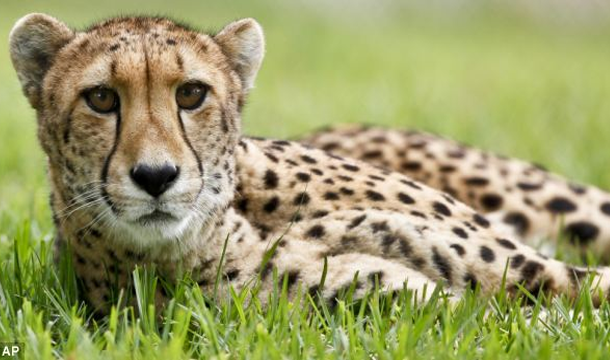 According to the Cristinao Ronaldo himself, he believes that when he jumps he generate five times more power than a average cheetah jumping in a full flight. 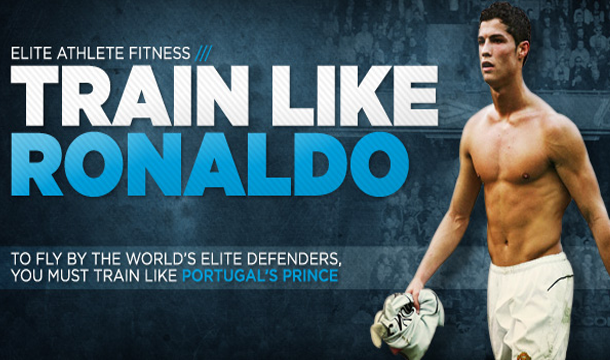 There is no doubt that why Cristiano Ronaldo is so fit, and the reason lies in his training sessions. He lifts around 23.055 kg of weight during a training season which is a total of 16 Toyota Prius Cars, Now this is something amazing. Cristiano Ronaldo has only 10% fat in his body which is quite astonishing and amazing. At the same time, how much a guy can be so active with just 10% fat in his body? Amazing. on the other hand, A normal catwalk model has 13.8% fat. 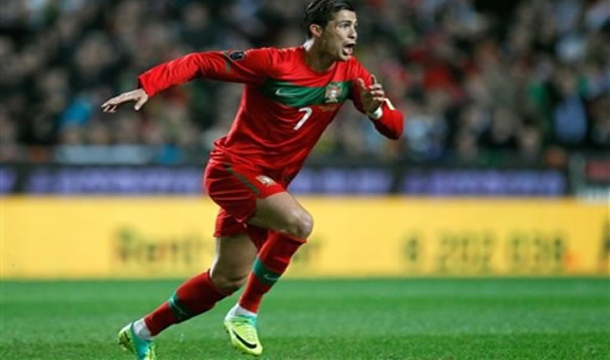 With Ronaldo's exceptional speed, he can kick a football at a speed of 130 kilometers an hour, which means 31.1 metres per second which is 11 times faster than the launching speed of Apollo rocket's launching speed which was 7.3 metres per second.